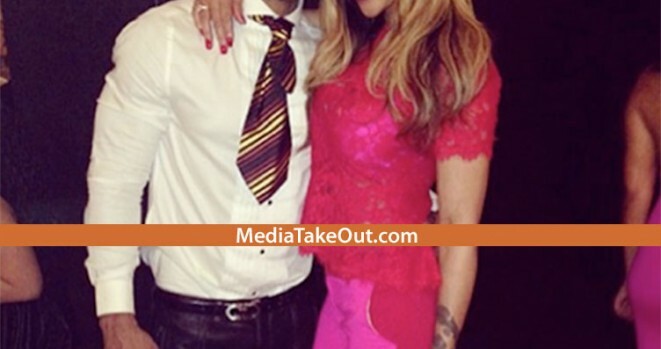 Love and Hip Hop Star Nikko Married? What’s Mimi Saying? In the commercial Mimi asks Nikko – ‘IS THIS TRUE?? ?’ Well we have the answer – HELL YES IT’S TRUE. And to prove it, we have PHOTOS OF NIKKO AND HIS WIFE. We can’t WAIT to hear Nikko EXPLAIN HIS WAY OUT OF THAT. LOL – you are really NOT GOING TO BELIEVE what happens next episode. Trust us when we tell you that you have it is by FAR AND AWAY be THE BEST EPISODE OF THE ENTIRE SEASON!!!! Mark your calendars guys and gals, cause LOVE AND HIP HOP ATLANTA’s next episode is a MUST WATCH!! !